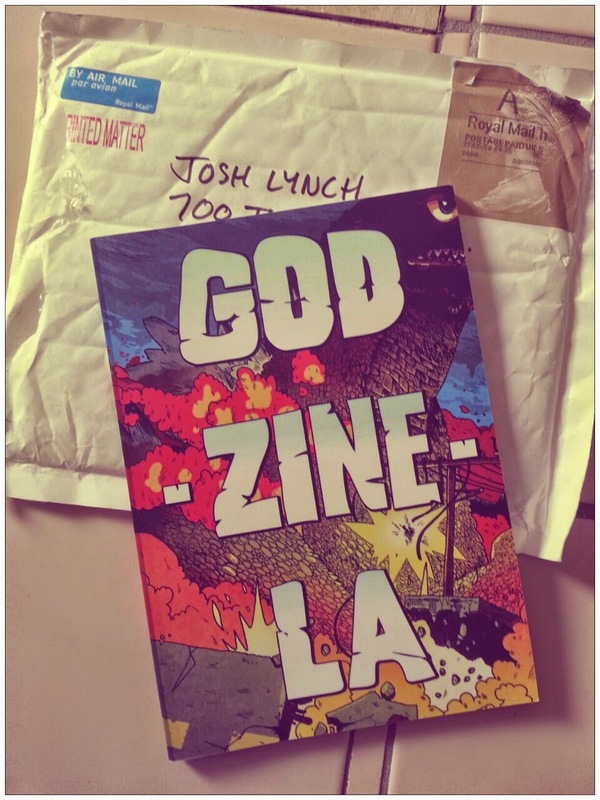 Got my copy of GOD-ZINE-LA in the mail. 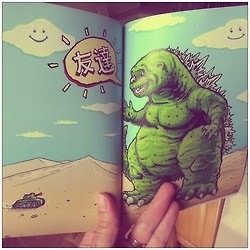 Its a handsome book. Big thanks to Hamish for putting all the work into it.